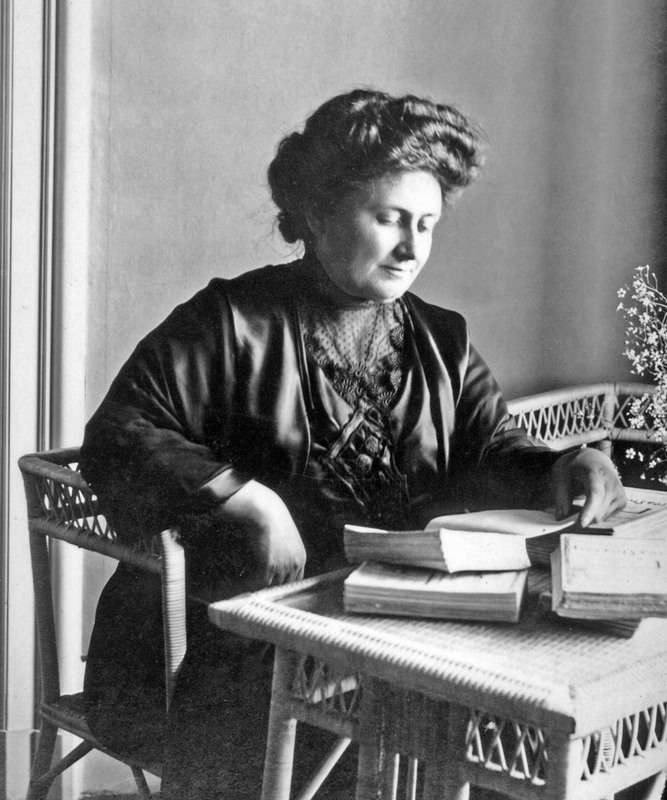 A photo of Maria Montessori from 1913. Maria Montessori was a woman ahead of her time. Montessori was born on Aug. 31, 1870, in Chiaravalle, Italy. She graduated from the University of Rome’s Medical School in 1896 and was the first woman physician in Italy. Montessori developed a revolutionary method of education based on the scientific observation of children's learning processes. Her research revealed that children teach themselves. Therefore, Dr. Montessori designed a prepared environment in which children could freely choose from a number of developmentally appropriate, self-correcting lessons. Montessori's first school, the Casa dei Bambini (translated, the Children’s House), opened in 1907 in Rome. The first North American Montessori school was opened in October 1911, in Tarrytown, New York. Today Montessori education can be found all over the globe. There are approximately 4,500 Montessori schools in the United States and 20,000 worldwide. You can find out more about Maria Montessori here.